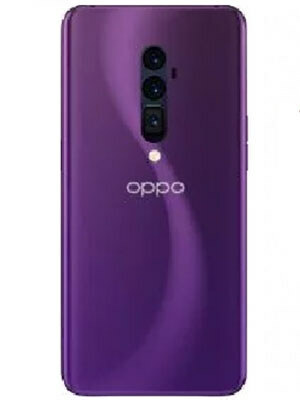 Oppo Reno Lamborghini is one of the three variants that were initially announced to be released on April 10th. This is the flagship of the company. The price and the specs look very promising. Oppo’s Reno Lamborghini is a remarkable achievement and will be a flying start for the new upcoming product line. Though all the other specs remain the same as others battery of the Oppo Reno Lamborghini’s a massive one. The battery possesses 5000 mAh capacity. With this capacity, you will never have any interruption and will continue watching your favorite segment. Reno Lamborghini by Oppo has got two models with different internal and volatile storage.